The lack of oxygen might make it easier to sell to prospective buyers. This house is sanitized for your protection? 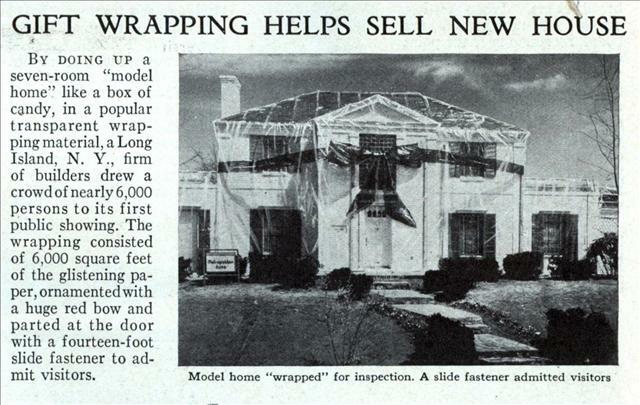 How can we fumigate this house without making it obvious while we’re trying to sell it?